Dr. Mohammed Hussein is an Associate Professor and Head of Department of Civil and Architectural Engineering at Qatar University. His main area of expertise is Structural Dynamics and Vibration with particular interest in railway dynamics, ground-borne vibration, soil-structure interaction, structural-health monitoring and human-structure interaction. He is a Director of the International Institute of Acoustics and Vibration (IIAV) and a Fellow of the Higher Education Academy. PGCHE, Postgraduate Certificate of Higher Education, University of Nottingham, Nottingham, UK, June 2013. PhD, Engineering Department, University of Cambridge, UK, July 2005. B.Sc. First Class (Hons), Department of Civil Engineering, University of Khartoum, Sudan, July 2000. Sep 2014-current: Associate Professor in Civil Engineering, Department of Civil and Architectural Engineering, College of Engineering, Qatar University, Doha, Qatar. July 2013- Aug 2014: Senior Lecturer in Railway Dynamics, Department of Civil and Environmental Engineering, Faculty of Engineering and the Environment, University of Southampton, Southampton, UK. 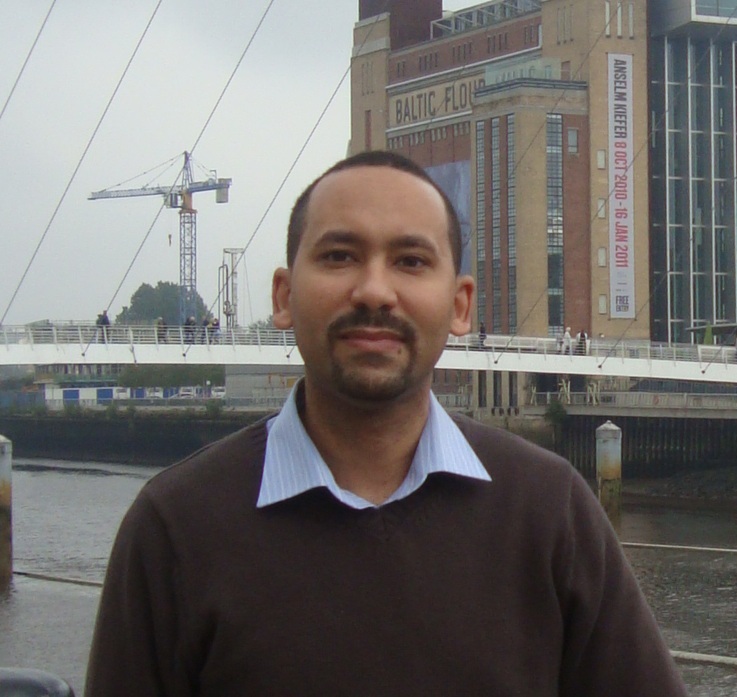 Sep 2006- June 2013: Lecturer in Civil Engineering (promoted to Associate Professor in the academic year 12-13), Department of Civil Engineering, University of Nottingham, Nottingham, UK. Sep 2005- Aug 2006: Research Associate, University of Cambridge, Department of Engineering, Cambridge, UK. Sep 2002-Aug 2006: Part-time Supervisor (during PhD and postdoc) of Structural Mechanics, Materials and Mechanical Vibration for undergraduate students at Trinity College, Fitzwilliam College and Robinson College, Cambridge University. Aug 2000-May 2001: Teaching assistant, Department of Civil Engineering, University of Khartoum, Khartoum, Sudan. May 2000- Aug 2000: Site Engineer, Farahab Engineering, Khartoum, Sudan.